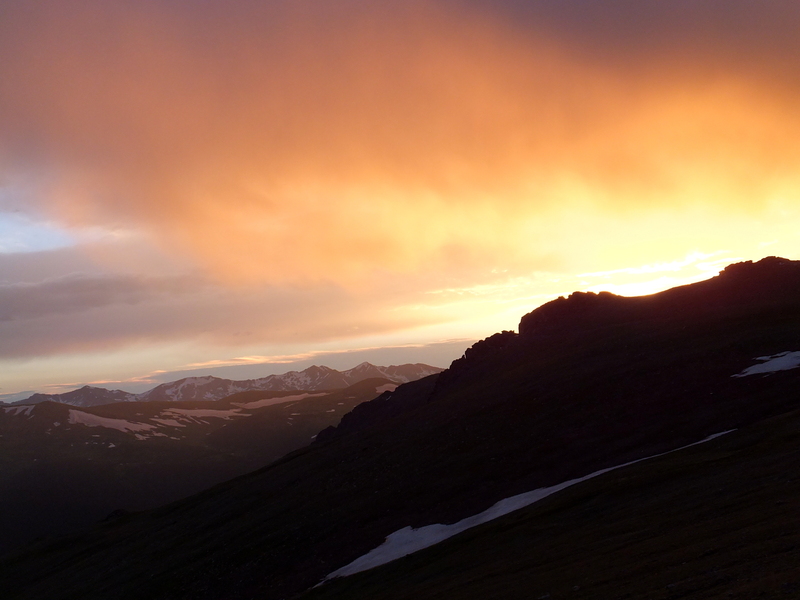 Because we have such an amazing place as Rocky Mountain National Park and Trail Ridge Road in our backyard. We had a girl’s trip yesterday to Silverthorne and back through Grand Lake and the Park, and it was wonderful. Great views and great talks. We saw oodles of elk and two moose (though I have yet to see an antlered moose). Love you, daughter, sister, niece. quote of the day and daily gratitudes, tis a good mind pattern to foster. Indeed. I was surprised to find that both have helped me through some tough times.Thanks for visiting,amilejessica! Hi, Cin! I’ve missed you! Colorado would definitely be worth a trip someday.